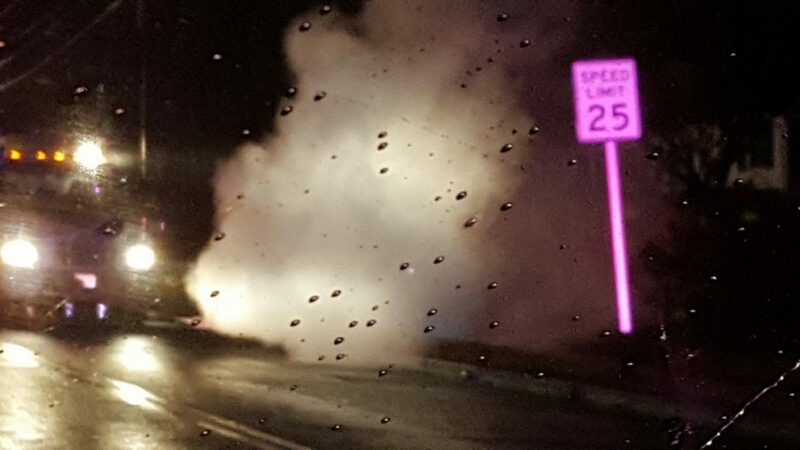 Heavy rains have lead to power line issue, two high voltage lines fell in less than a 12 hour period. 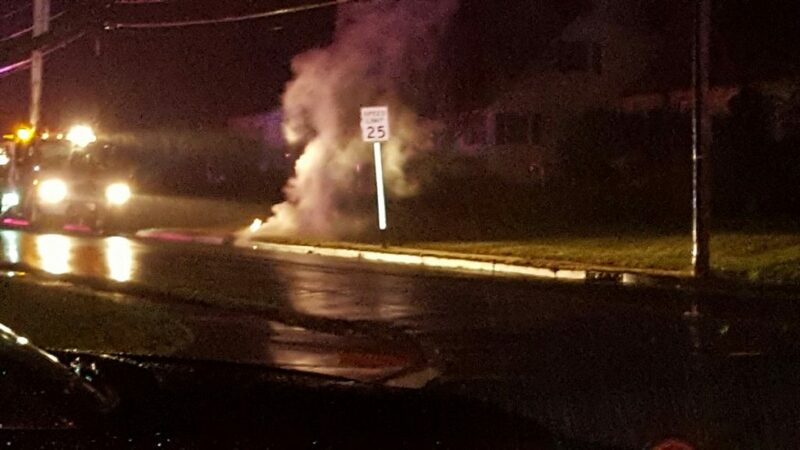 The first incident occurred near Van Winkle and Ruth Avenues. 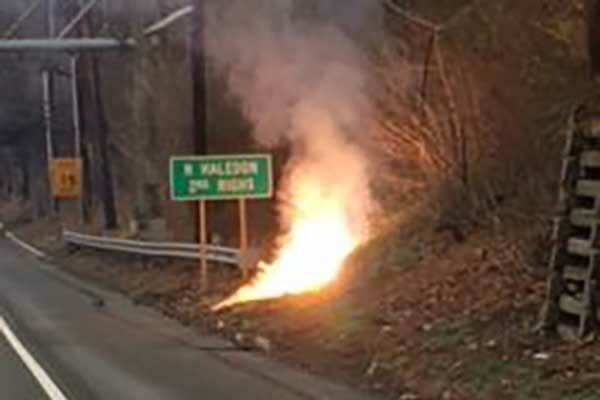 A 13,000 volt wire fell in heavy rain leading to a fire in the area of the line. 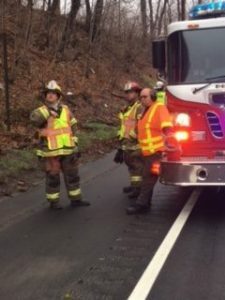 As the line burned for some time a gas line was comprised and ignited with the incident. Damage to the exterior gas line, crub, and lawn were damaged. 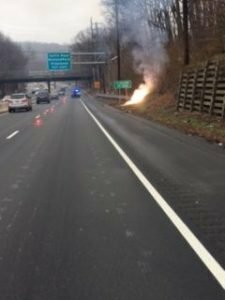 The second incident occurred within a mile of the first power line failure. 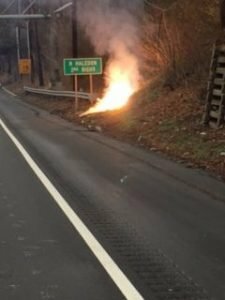 In this incident a 7000 volt wire fell in rainy weather leading to an embankment fire on a route 208. 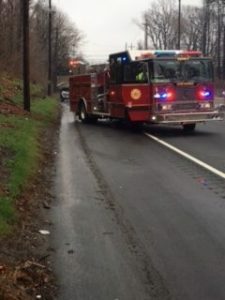 With both incidents PSEG responded and secured the power lines allowing the department to extinguish areas affected.